Lock repair, installation of locks, and lock replacement and cleaning – these are some of the reasons why people need locksmith companies. Perhaps, at one point in your life, you’ve also hired the services of a locksmith to do one or even all of these reasons. But these are just ordinary, day-to-day situations, so you have all the time to select the best locksmith available in your area. Now, what if emergency situations happen and you need locksmith help immediately? Of course, what you need is not just any ordinary locksmith but an emergency locksmith company that is available 24/7. So, when you happen to be in any of these top 5 situations, better call for a 24-hour locksmith service. 1. When you lock yourself out of the car, office or house. If this happens during daytime, for sure you won’t be too worried since you can easily ask for help from your neighbor, colleague, or anyone who’s ready to lend a helping hand. But if you are unable to get into your car, home or office because you forgot your keys inside during awkward hours, let’s says midnight, the situation is more urgent and possibly hazardous. Good thing, emergency locksmiths are available to help you. 2. .When you lose your keys. Again, this is another frustrating situation especially if you’ve realized too late that your keys are missing. Actually, there could only be two reasons why you lost them: one is you misplaced them and two, someone stole them from you. Whatever the reason is, you need to have your locks replaced right away. Failure to do so might result to burglary or other serious situations that can be of danger to you. 3. When cabinets, drawers, vaults, and other security systems fail to open. This situation m ay happen to those who have electronic locks installed in their office or home. It could be pretty annoying if you are unable to open them, yet you badly need the important documents that you kept inside. Again, whom to call? It’s no other than your friendly emergency locksmith. 4. When you go on a long vacation, with no one to look after your home or unit. Having a vacation is supposed to be fun. But what if after spending a week or a month away, you come home to an empty house, with all your valuables stolen. That will sure be the most horrible thing that could happen to you. That’s why before you go on vacation, be sure to have your locks examined and evaluated by an emergency locksmith. 5. When you happen to witness a vehicular accident or fire. 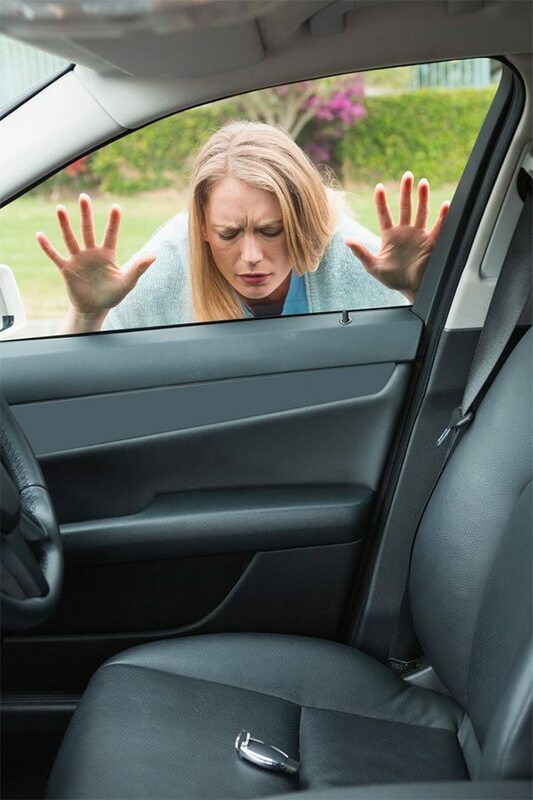 Accidents like these often require the assistance of emergency locksmiths because someone may be trapped inside the house or car due to jammed locks. As a witness, you can be of big help to the injured person or passenger inside the burning building by calling an emergency locksmith hotline. The locksmith may be the one who can help save the life of that person, but that will not be possible if you did not make that call.